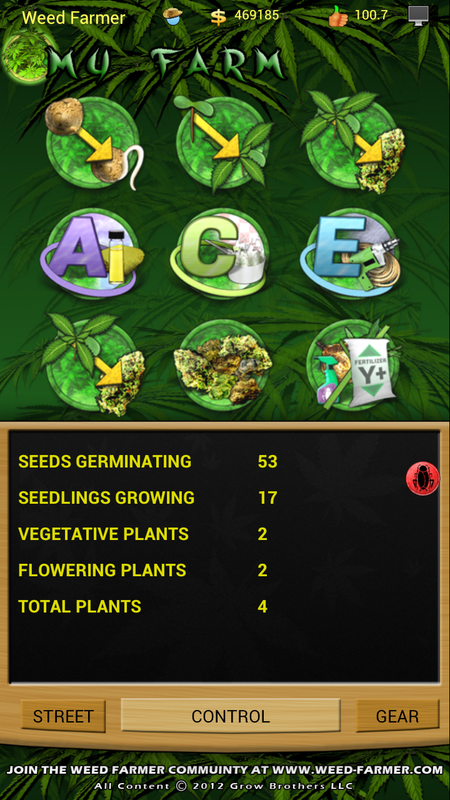 Creators of the Weed Farmer smash hit series of marijuana entertainment apps and providers of practical cannabis industry education. 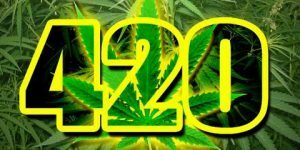 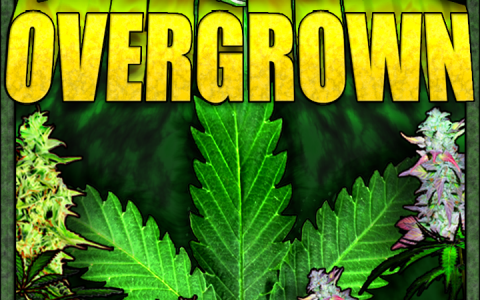 Since 2011, we've engaged with millions of Marijuana Enthusiasts World Wide. 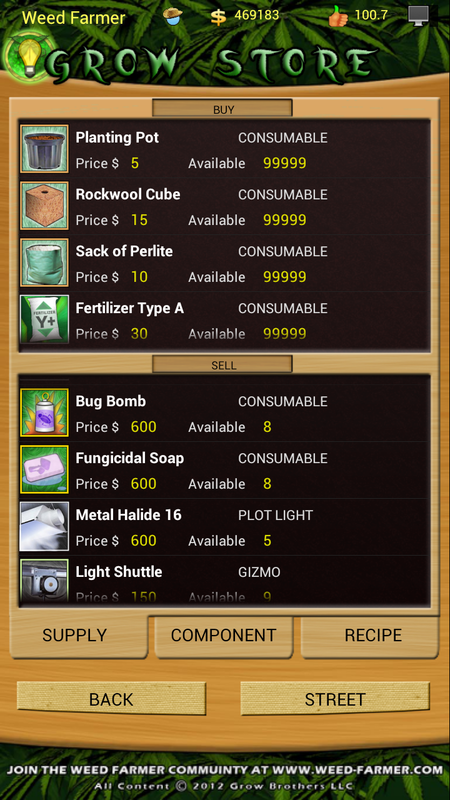 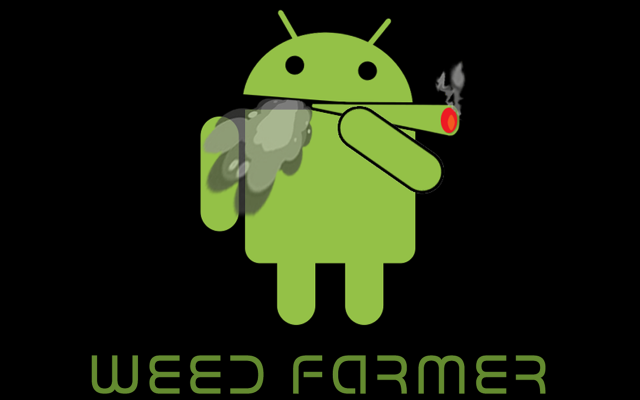 Weed Farmer started out on Android, launched on February 14, 2011 and became a Top 20 Paid Casual Game within sixty days and stayed in the Top 40 for over two years. 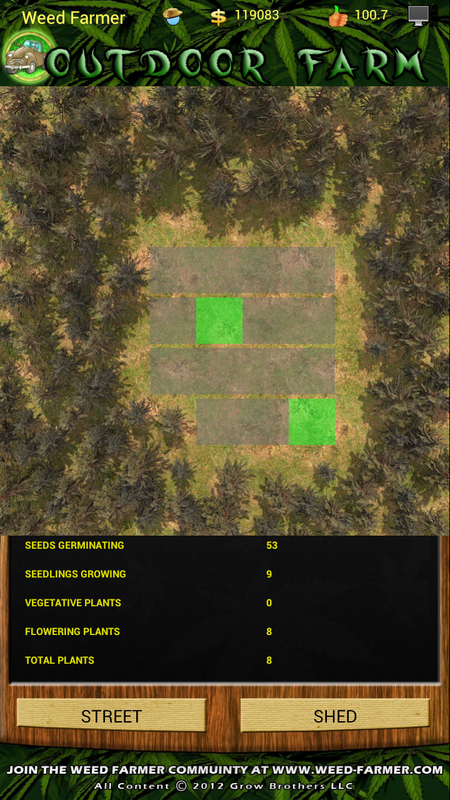 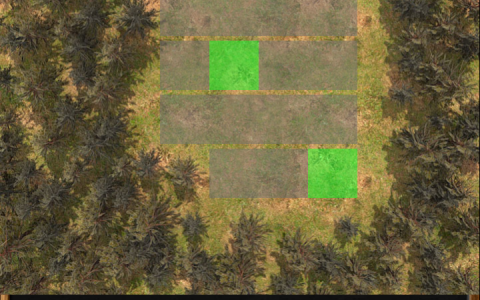 Weed Farmer Overgrown came next, followed by Weed Farmer Homegrown for Apple IOS. 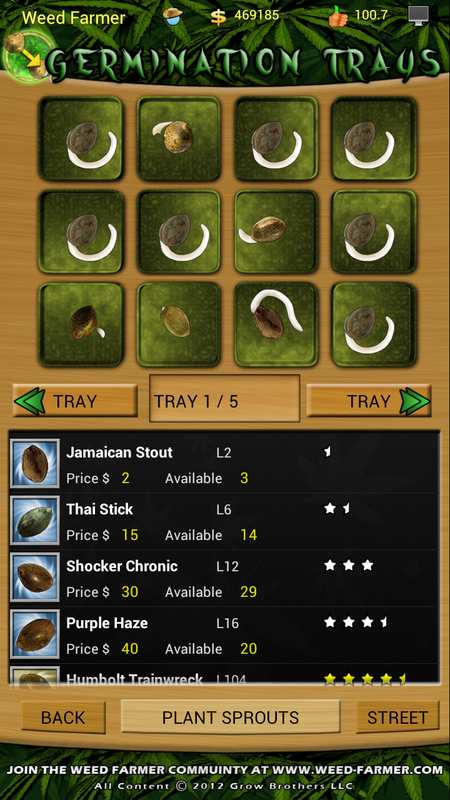 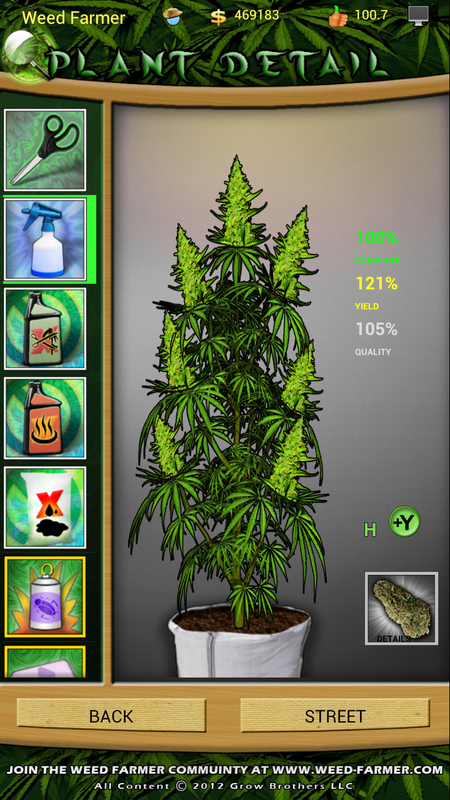 Homegrown was the very first cannabis related game on the Apple IOS platform and set the standard for what is now a crowded genre. 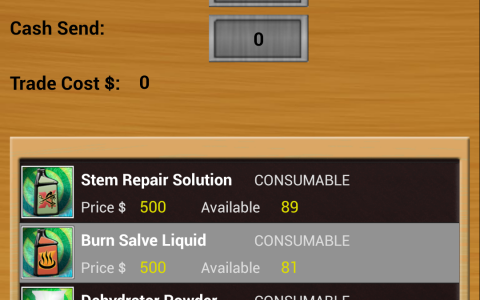 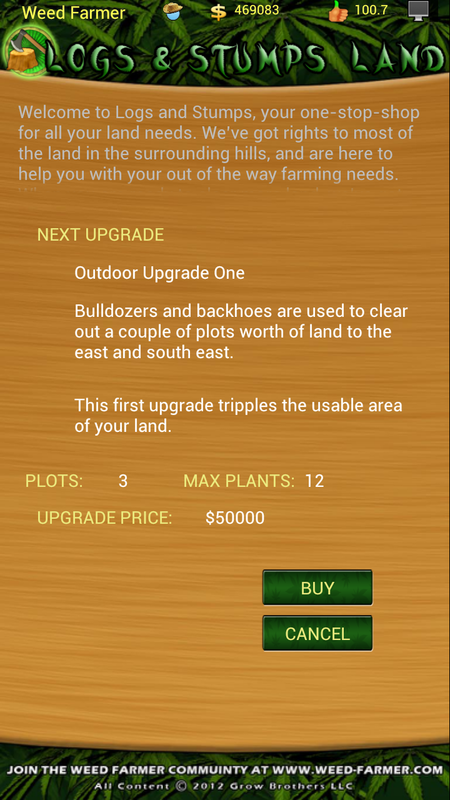 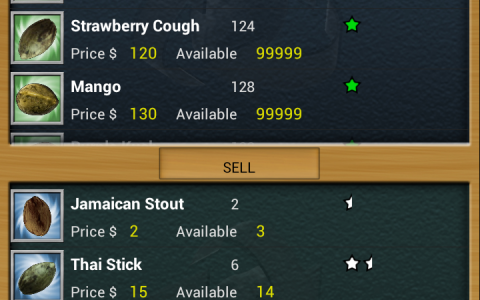 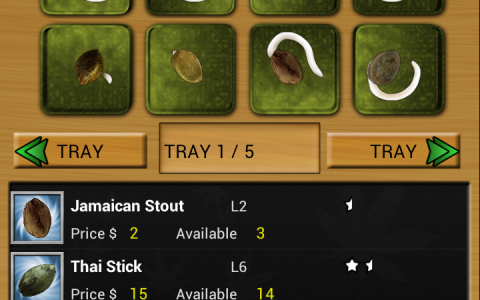 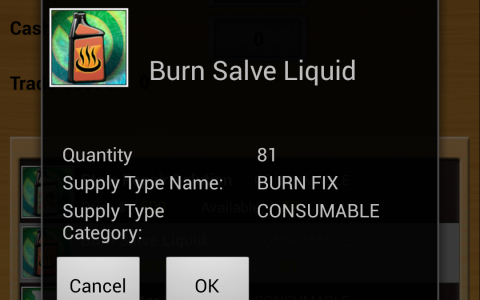 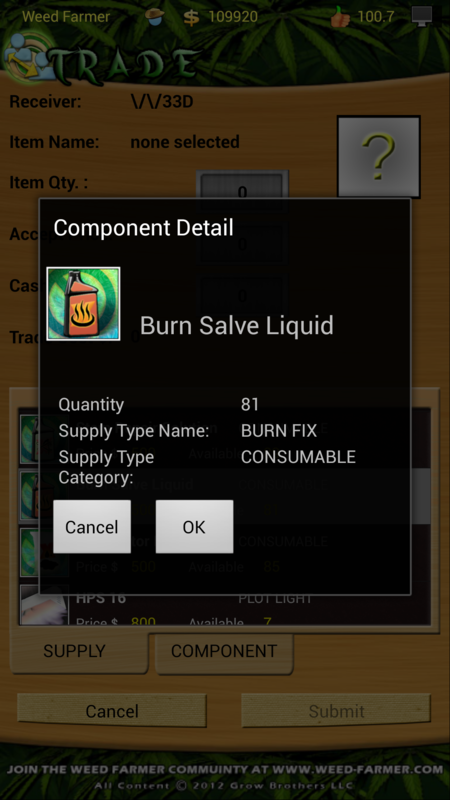 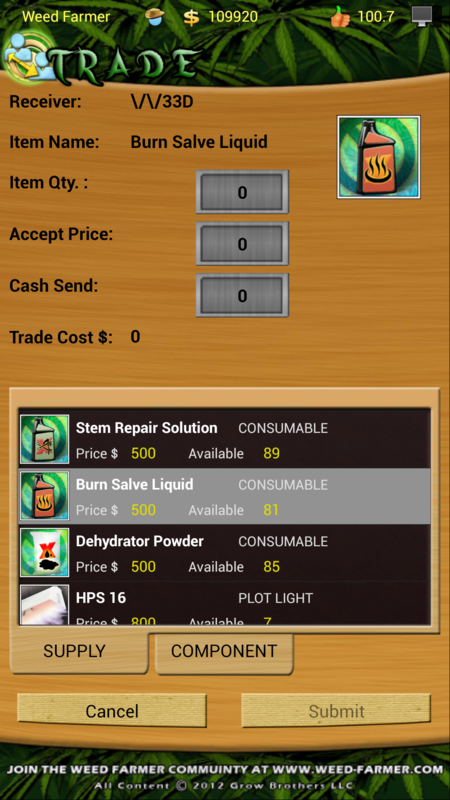 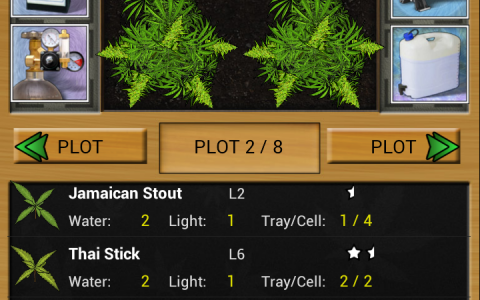 Weed Farmer Freemium and Weed Farm Dealer round out the apps, being available as freemium model games that allow the player to optionally purchase game cash to speed their progress. 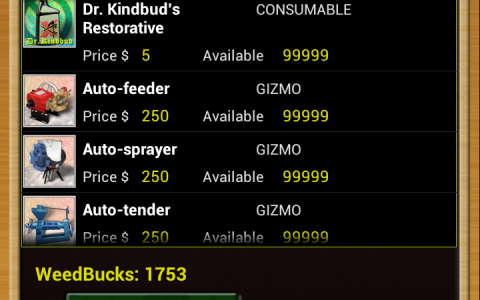 Freemium and Dealer are only available on Google Play. 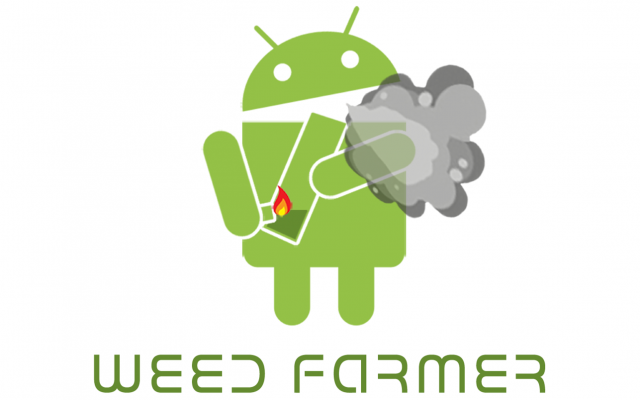 The Weed Farmer that started it all! 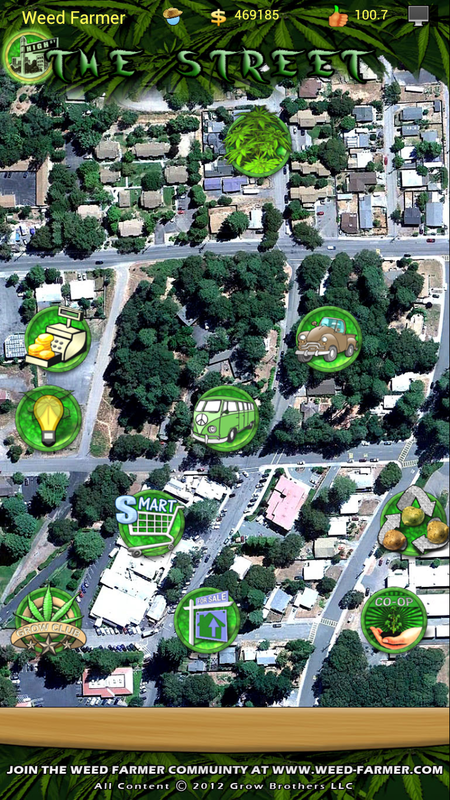 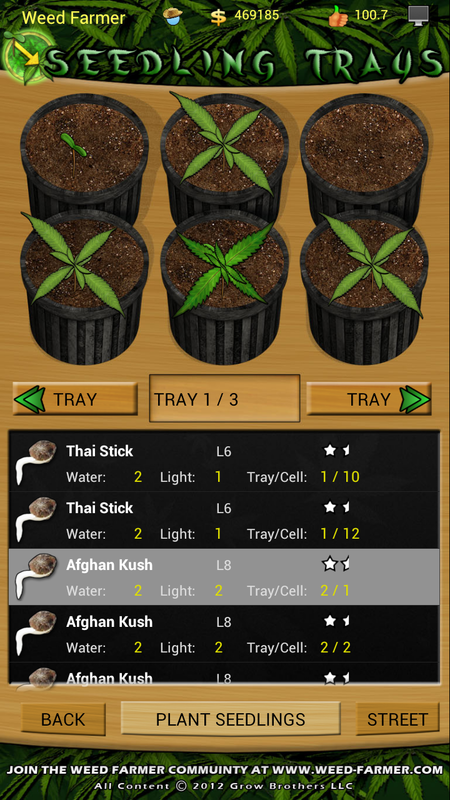 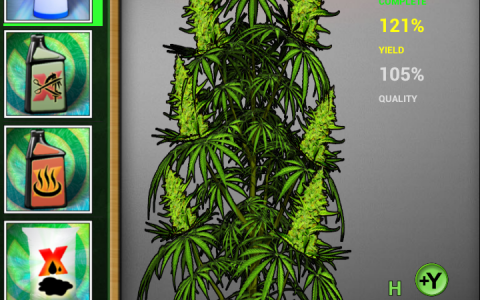 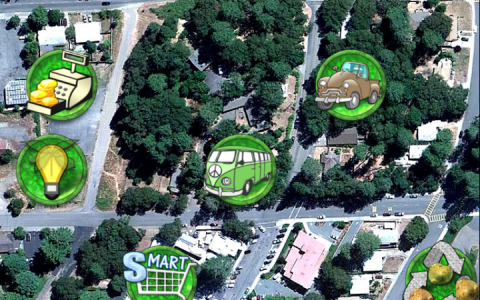 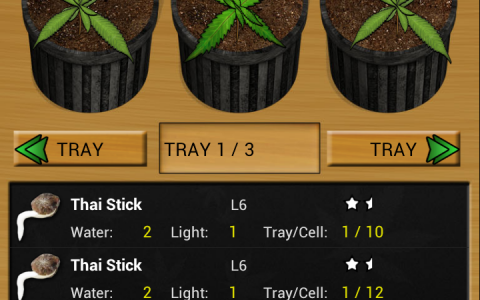 The world’s most advanced online marijuana grow game. 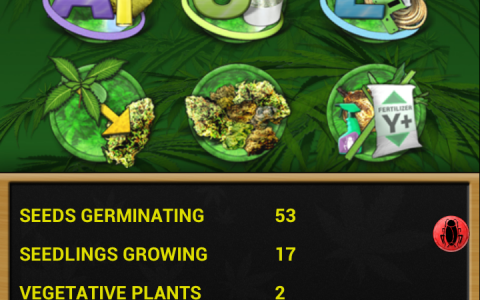 The most downloaded Weed Farmer, with over 600k downloads! 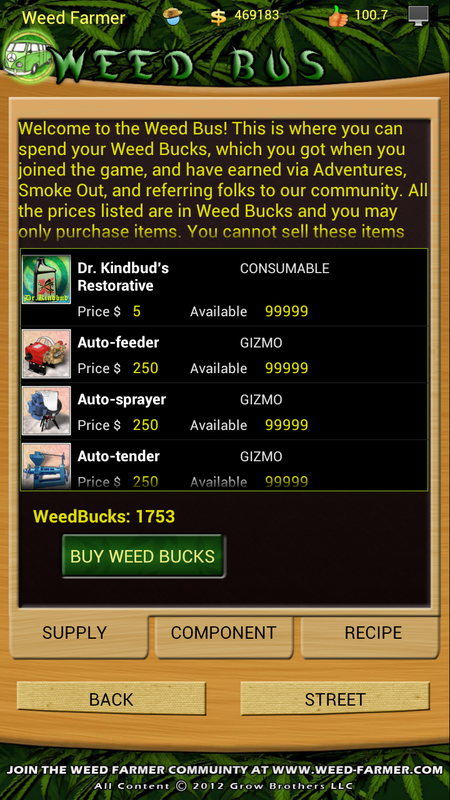 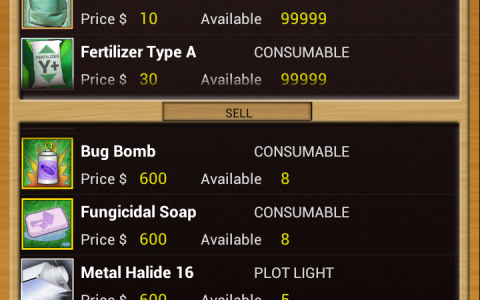 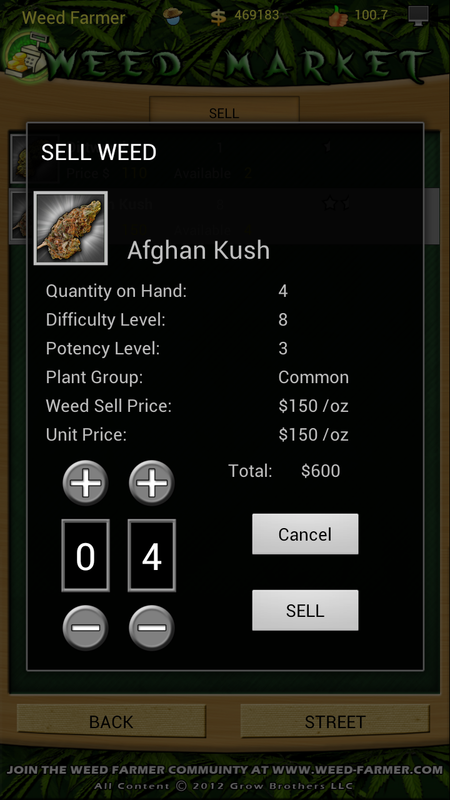 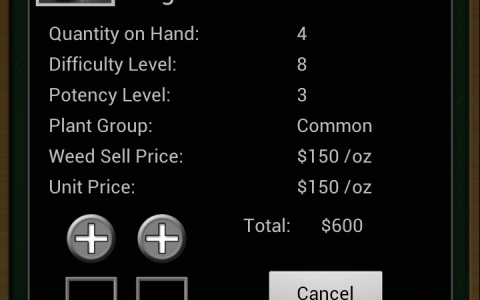 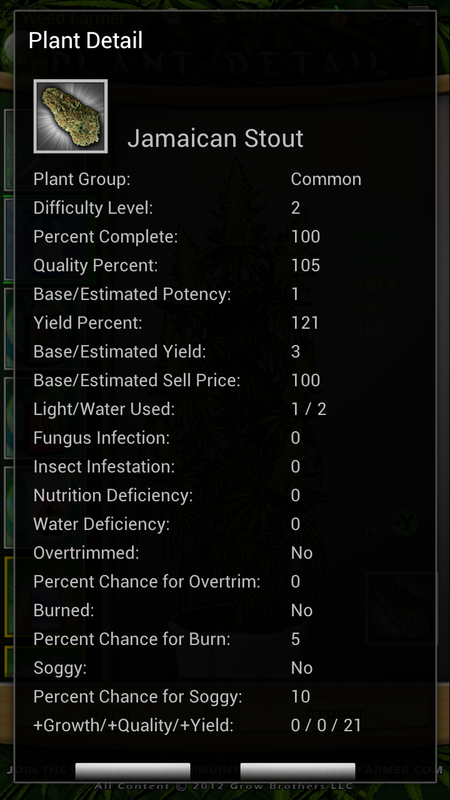 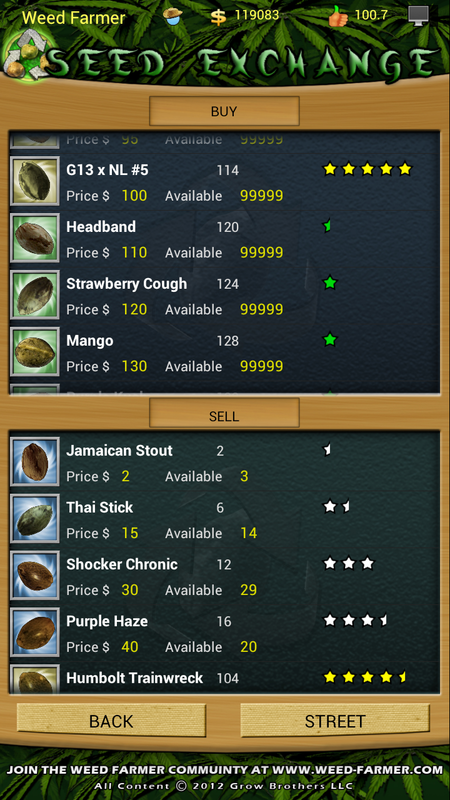 Buy low and sell “high” to become the Top Weed Farm Dealer! 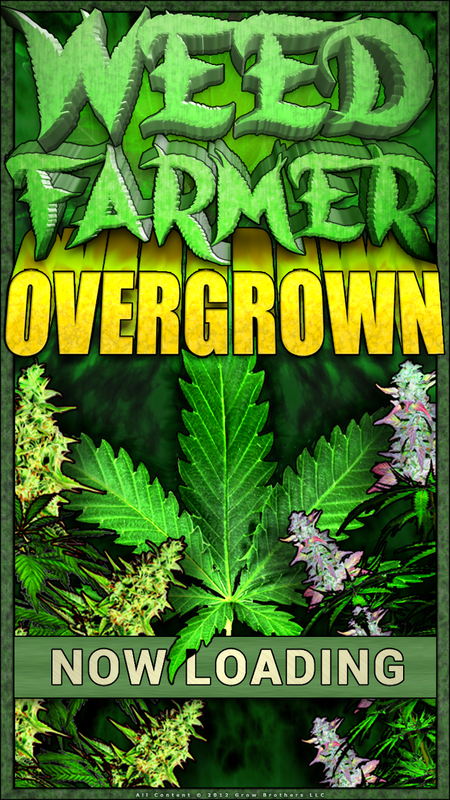 Weed Farmer Radio is the music venue for content and artists associated with the Grow Brothers. 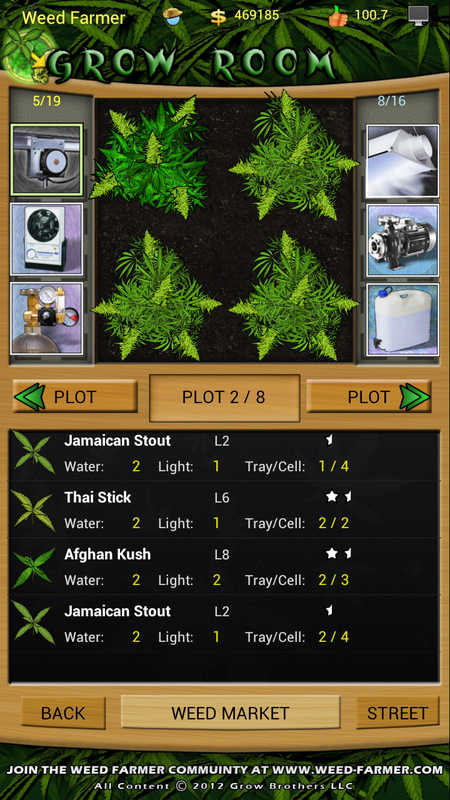 The Grow Brothers are a team of technologists and online social community developers dedicated toward creating and maintaining high-quality pro-marijuana technology based products. 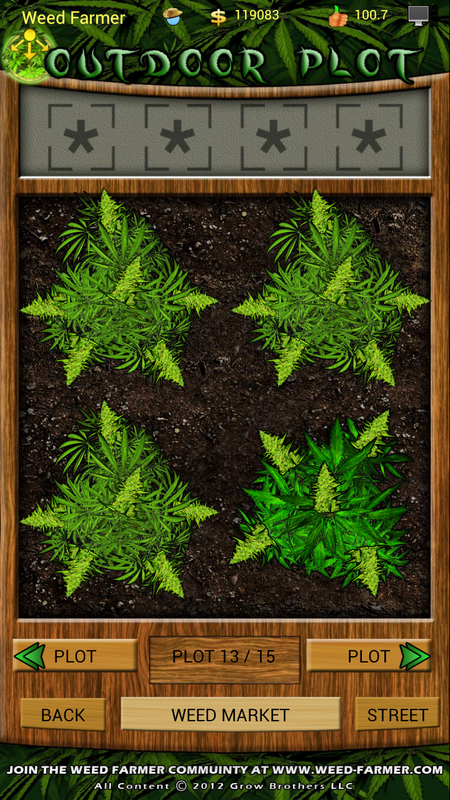 From massively multiplayer mobile online social entertainment, to activism, music, and even patented growing technology, founder Franklin Brothers has been a pioneer in the legalization effort with the express strategy of normalizing cannabis in the United States. 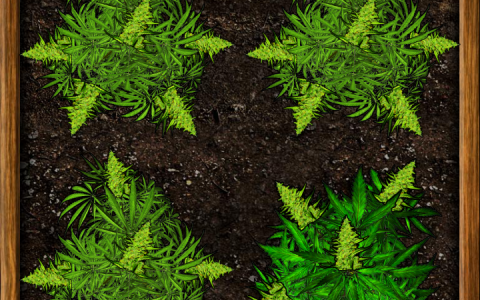 By putting his message in front of the eyes of millions of Americans, Brother Franklin helped the people to see that after all, it IS only a plant. 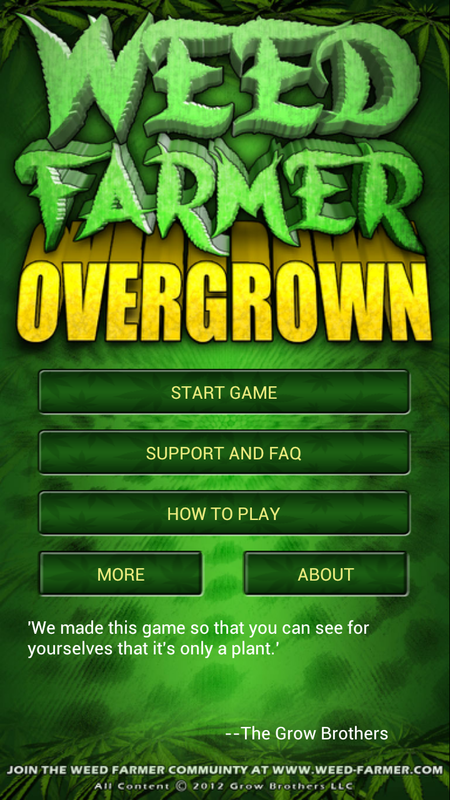 We got our start in apps and pioneered mobile online social entertainment, but have made some steady organic progress with traditional social media like Facebook and Twitter. 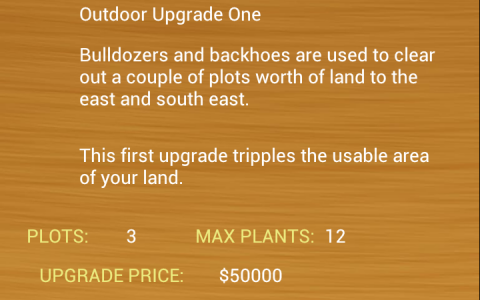 WE WOULD ENJOY LEARNING ABOUT YOUR PROJECT. 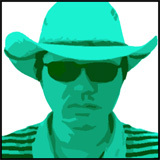 If you think there is something we should know about, or some business opportunity explored, please feel free to reach out. 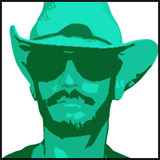 Due to the volume of requests we receive, we only get back with the folks that have a compelling tale to tell. 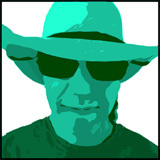 Are you compelling? 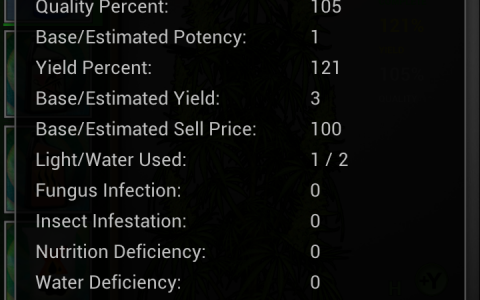 Got a tale to tell? 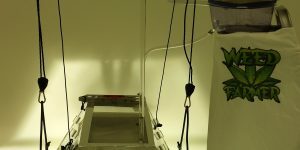 Then you might just be the person we want to talk too!